The first trade in every trader’s life is very important and memorable. It is for this reason should be one of the best one you execute. You should be proud with the profit earned on your first trade as it was at the basis of your independent decision. It does not matter how much profit you made from your first trade but all it matters is was it a profit or loss. Every market will have its own set of recommended broker list. Go through this list will help you in understanding which are reliable and which will serve your trading style. The recommended list of brokers will help you to know which are the regulated versus unregulated ones, which are well features and affordable. With the help of this list compare various brokers and pick those that fit for your style of trading. This is the very reason why traders have more than one broker. The features and asset facilities of one broker will not be available with another broker. It is crucial to do this comparison before finalizing a broker for your trading activities. Check our trading brokers page which brokers are reliable. If your broker is reliable and regulated 50% of your risk is sorted. The rest will depend on the asset you choose, your trading decision and the time when you execute the trade. 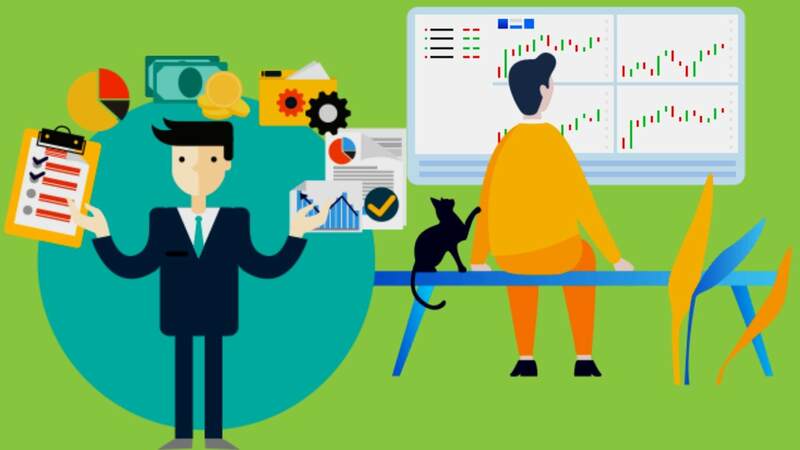 Having a regulated broker is important to make any profit as there are lot of scam software and platforms who are very keen on stealing your hard earned money. How to find if the broker is reliable and trustworthy, though there is no easy way and the answer is not direct. You can go through the reviews and customer feedbacks to know how the platform works and if it is a trustworthy one. 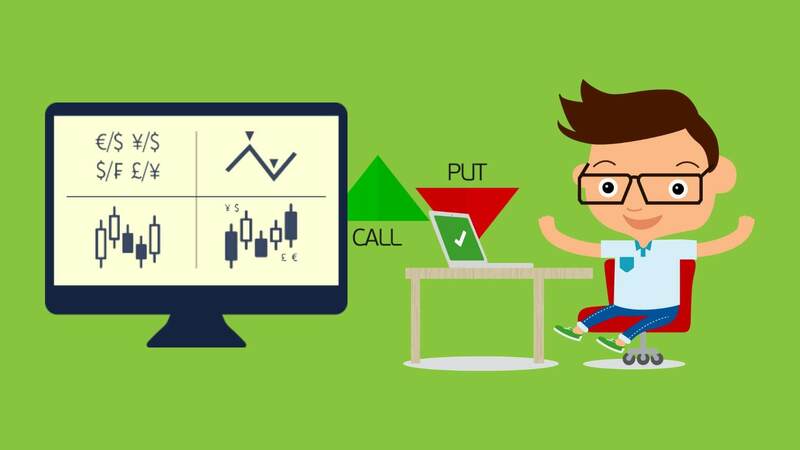 Read What To Consider While Picking A Binary Options Broker? Every trader should plan in his mind which assets to choose and accordingly should segregate the portfolio for trading activities. Once this decision is done, you can log into a reliable platform to start executing the trades. If you are an experienced trader, the process is this simple. 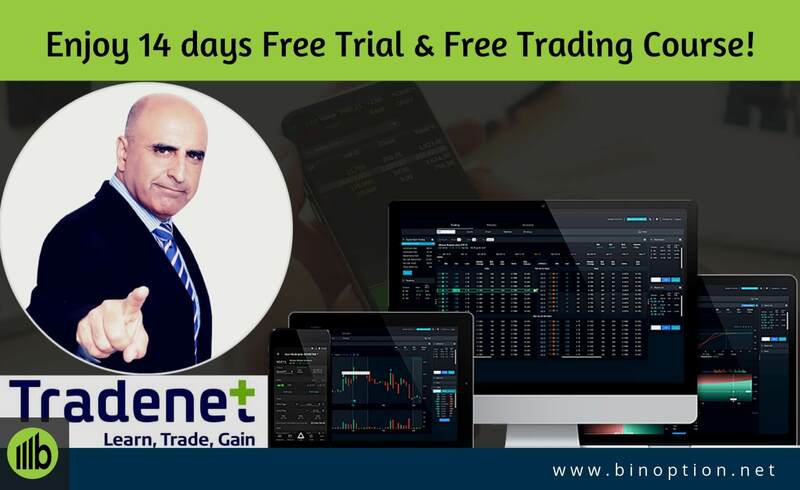 But if you are new to binary option trading, then you need to plan the assets and test them in the demo accounts to see if you can really trade them or not. The decision should be on the basis of what is the return on investment, what is the risk associated to the same, is your trading style working with the asset choice and so on. Suppose you are looking to invest on the underlying asset crude oil. In that case you should start observing the trend of price fluctuation with the help of trend charts. This will help you to determine what the price movement is and how often it is fluctuating. Based on this analysis you can determine or predict what would be the price of crude oil in the coming months. Through your analysis if your predictions go right, then the profits you earn will be huge. There is definitely a need to use such skills as the market is turning more challenging and a lot of new styles of trading should be used. To know the outcome of your investment you should have the patience to wait until the expiry of the trade. You can calculate the potential results and check if it will be “in the money” or “out of the money”. These are the only two outcomes for your trade. If the trade is “in the money” it means you made a profit on your investment. And when it is said as “out of the money”it simple means you are not making any profit out of the investment plus there is a certain amount of loss incurred. If a trade is placed on crude oil at trigger price 60$ and if the current market price goes over the trigger level prior to the expiration date, then there will be in-the-money on the trade. On the other hand, if the market price goes below $60, then the trade will be “out-of-the-money”. However you should be ready to learn and spend certain amount of time on a regular basis. 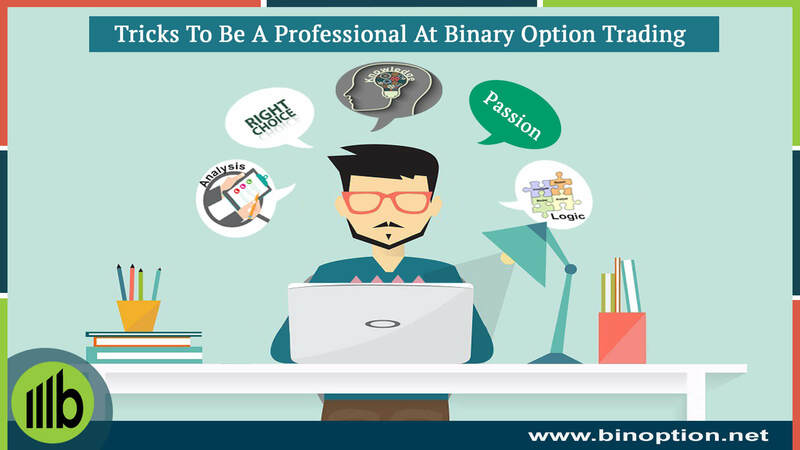 The level of dedication and effort from each trader’s end will help in determining how easy trading of binary option is. For some it is like a cake walk but for some even after months of trial, they are finding it difficult to make money. And the reason for these could be they are yet to find out their strength and weakness. The trader should be ready to keep improving his or her skills. This way it will be possible to improve the skill as per latest market needs. There are plenty ways of turning a person’s knowledge into profit and the above mentioned points are meat for the same. Also many traders are losing in binary option trades as they are not considering right sources through which information and indicators are shared. There are a lot of scam software that generates indicators and signals to traders. There is no accuracy on this information and the source of information is also not disclosed. Considering these it is crucial that the source of information and accuracy of the same should be taken into consideration. Everyone will not make profits all the time. While some make money others lose and vice versa. BinBot Pro Review: Profitable Auto Trading or a Scam? Risk Warning: The content provided on the website includes general news and publications, our personal analysis and opinions, and contents provided by third parties, which are intended for educational and research purposes only. It does not constitute, and should not be read as, any recommendation or advice to take any action whatsoever, including to make any investment or buy any product. Disclaimer: This website includes information about cryptocurrencies, contracts for difference (CFDs) and other financial instruments, and about brokers, exchanges and other entities trading in such instruments. Both cryptocurrencies and CFDs are complex instruments and come with a high risk of losing money.